A kitchen remodeling project is a great way to improve the function of the most-used room in your home. Even if you aren’t a master chef, the kitchen is often a gathering place for family members to talk about upcoming plans, eat meals together, and engage in fun activities. 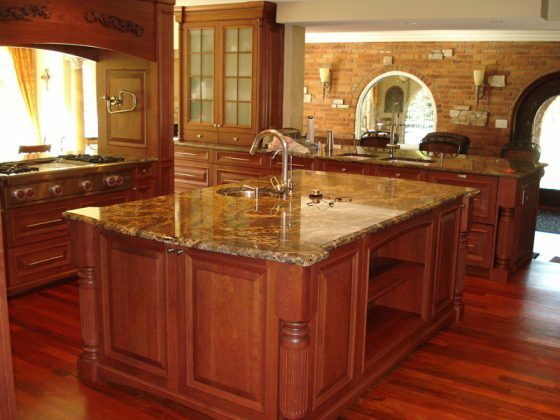 At The Gallery of Stone, we can help you with your kitchen remodeling project in or around Clermont, Florida. Our team of kitchen remodeling experts will create a plan and turn your kitchen into a beautiful yet usable space with all of the components you have always wished your kitchen had. Don’t wait to get started; call us today! Contact us for more information on kitchen remodeling.